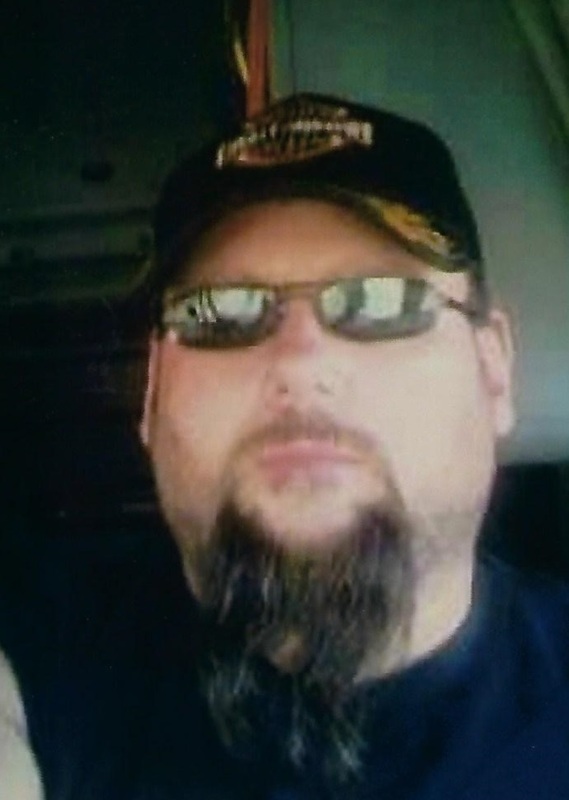 Troy Smith, 50, passed away on Sunday, March 24, 2019 at Waters of New Castle after a long illness. The son of Jack and Becky (Meyers) Smith, Troy was born on August 20, 1968 in Apple Valley, California. Troy married Janet McDonald on February 13, 2014. Troy most recently worked as a truck driver but had many talents including welding and metal fabrication. He attended Losantville United Methodist Church. He is survived by his wife Janet Smith, twin sons, Eli Smith and Stone Smith and a son, Dallas Haneline. He was preceded in death by his parents Jack and Becky Smith. A Memorial Service will be held at 5:30 p.m. on Thursday, March 28, 2019 at the Losantville United Methodist Church with Pastor Maureen Walby officiating.